The Top Museums in Maryland! If you are looking for the best museums in Maryland, check out our complete guide here. We list the best Maryland Museums around so you don't spend hours searching around on the internet for them! See our in-depth list of Museums in MD right here! 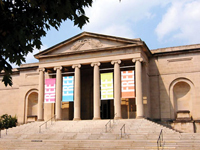 If you are looking for something fun and interesting to do, check out these art museums in MD. Here you will find all of the best art museums in Maryland! Find a complete guide to the best children's museums in MD right here! 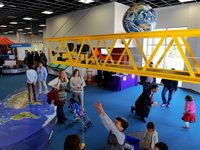 Check out all of the Maryland children's museums here for more information.